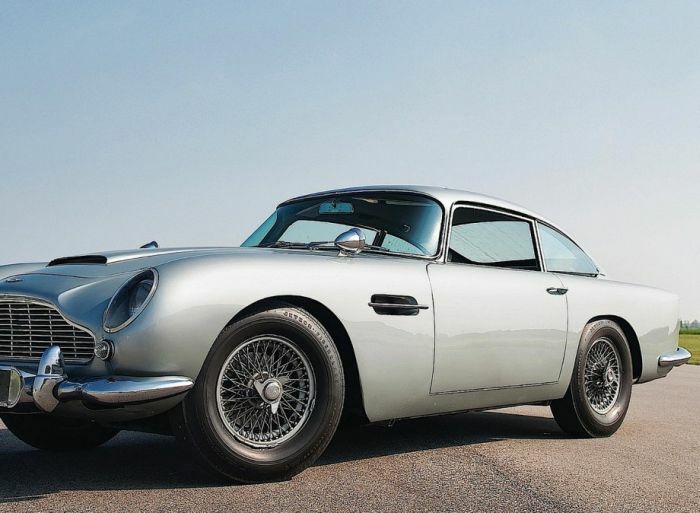 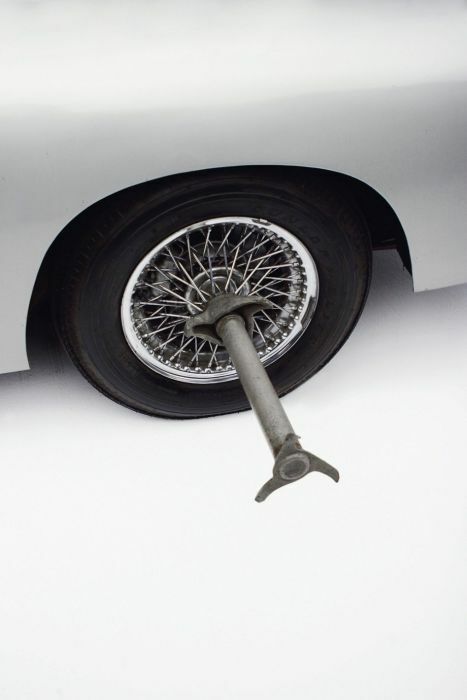 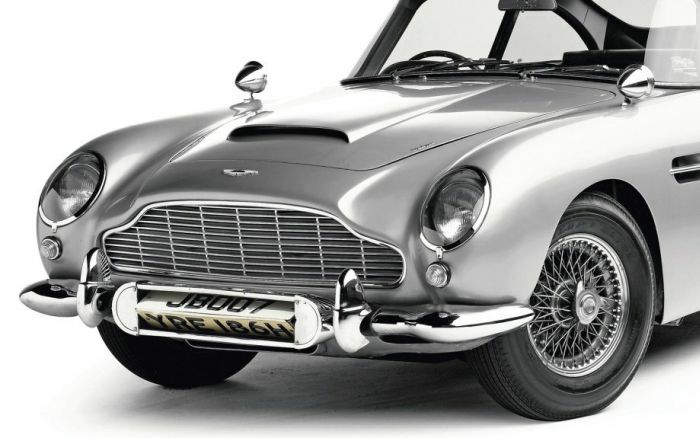 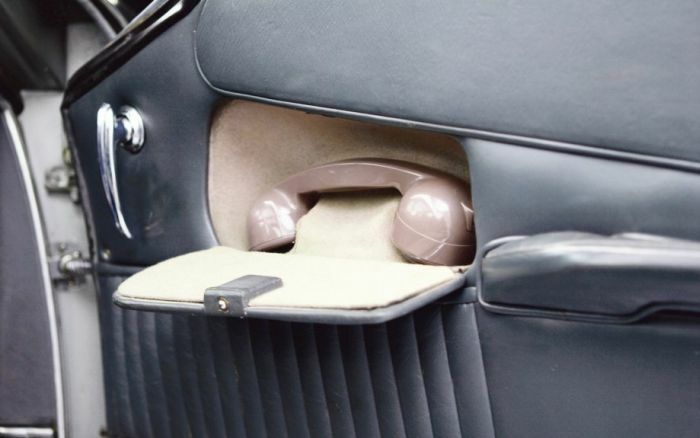 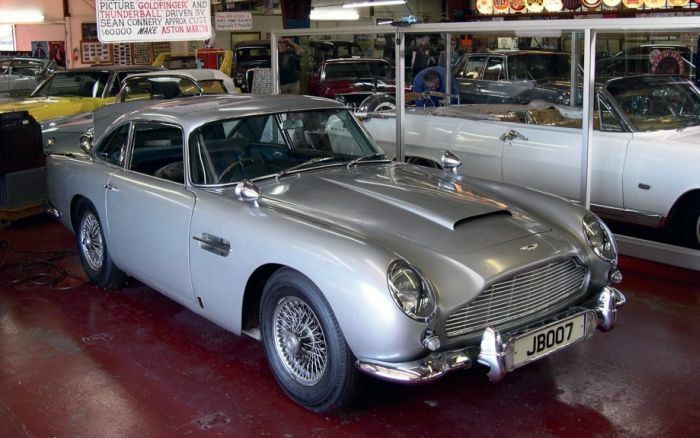 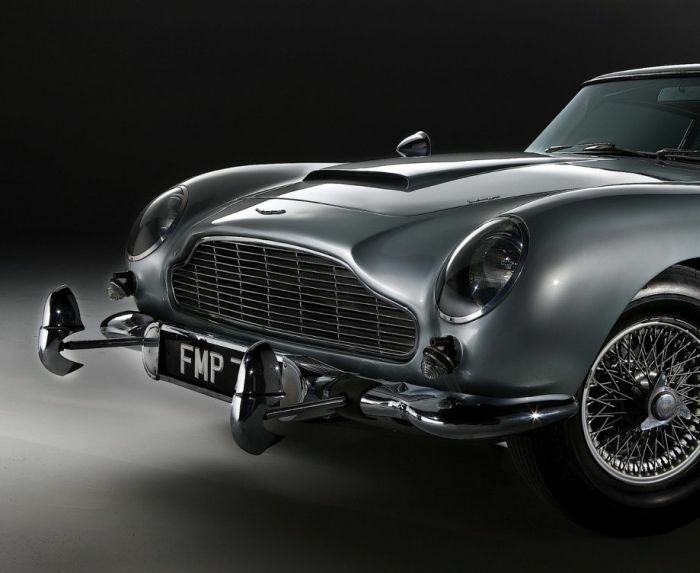 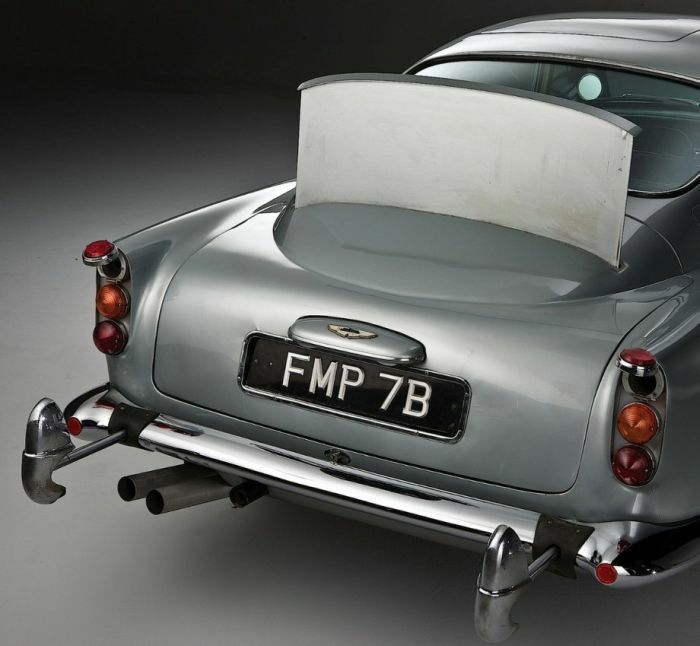 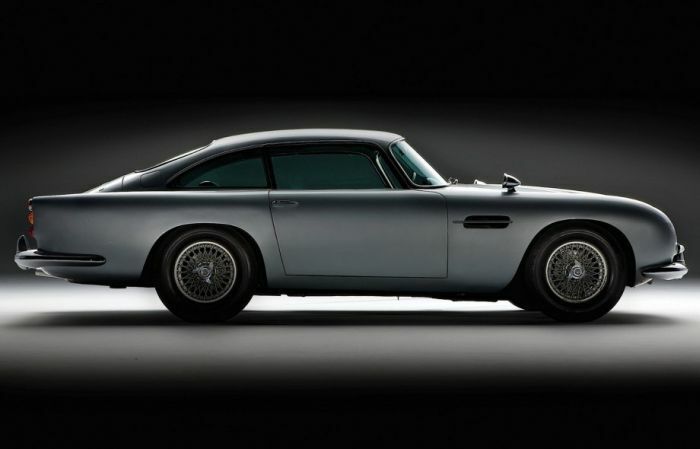 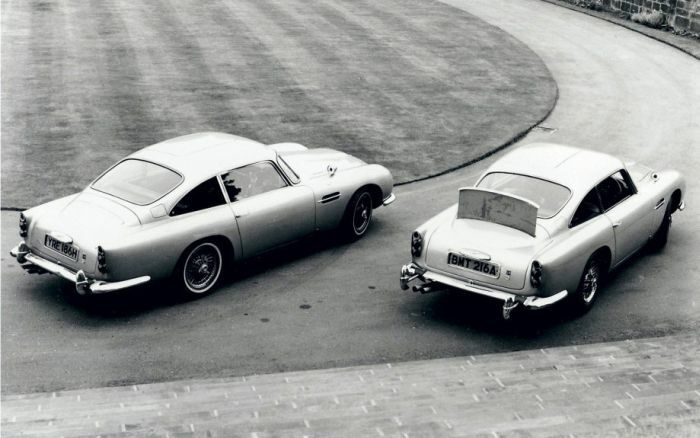 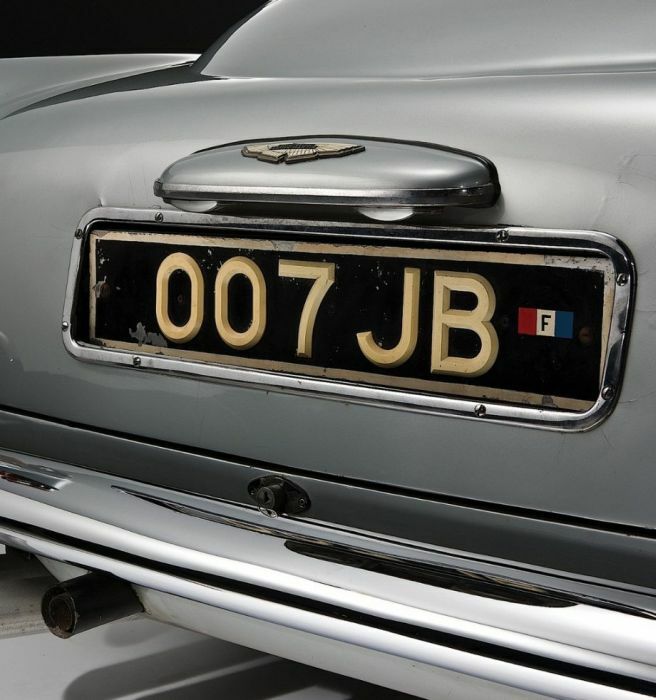 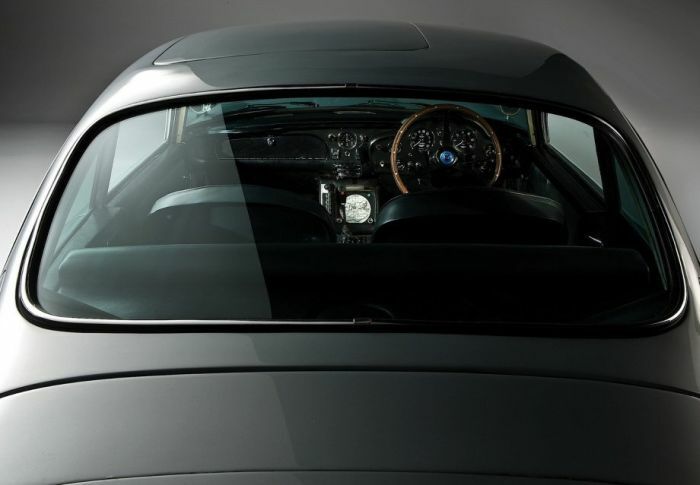 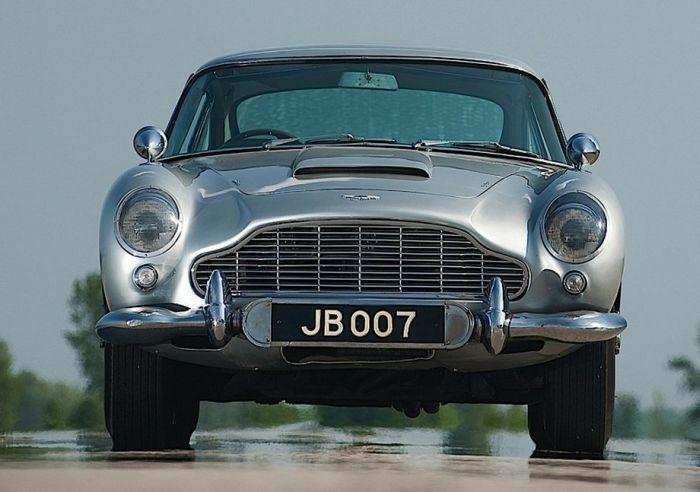 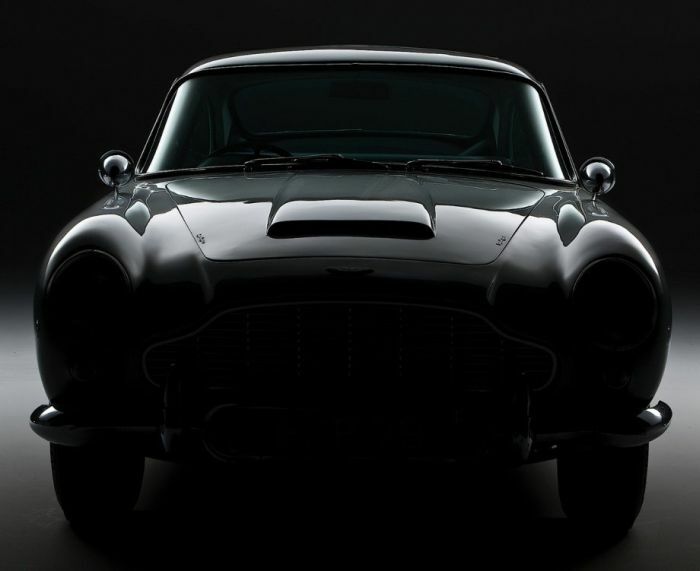 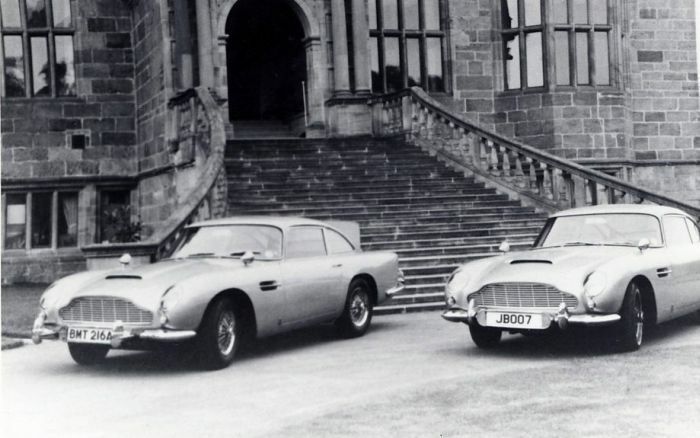 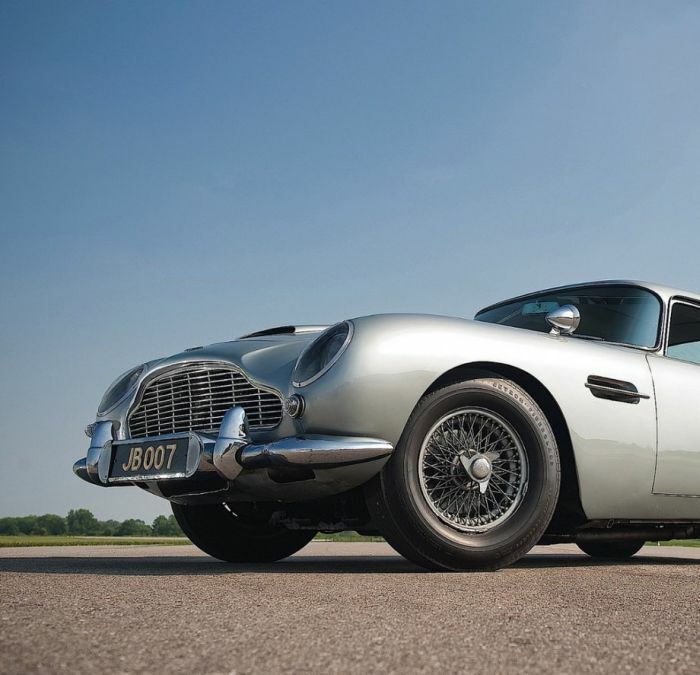 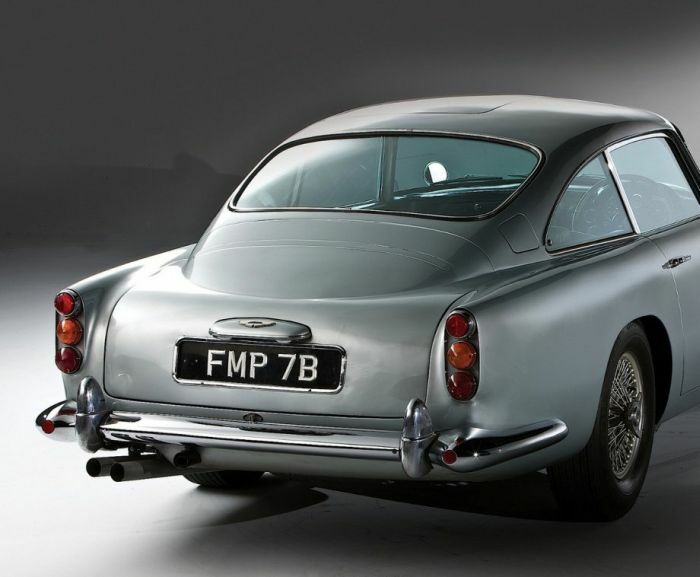 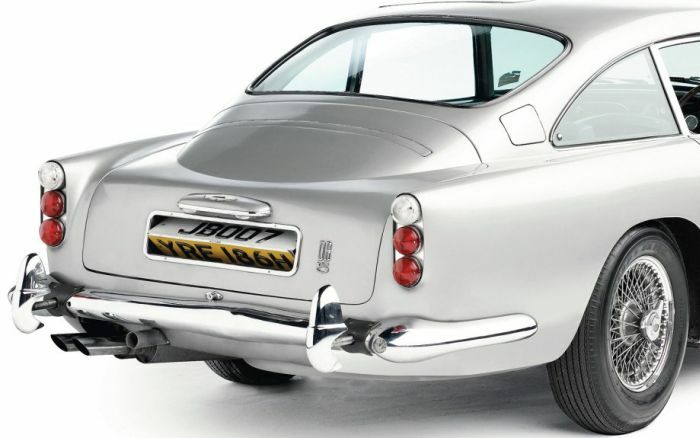 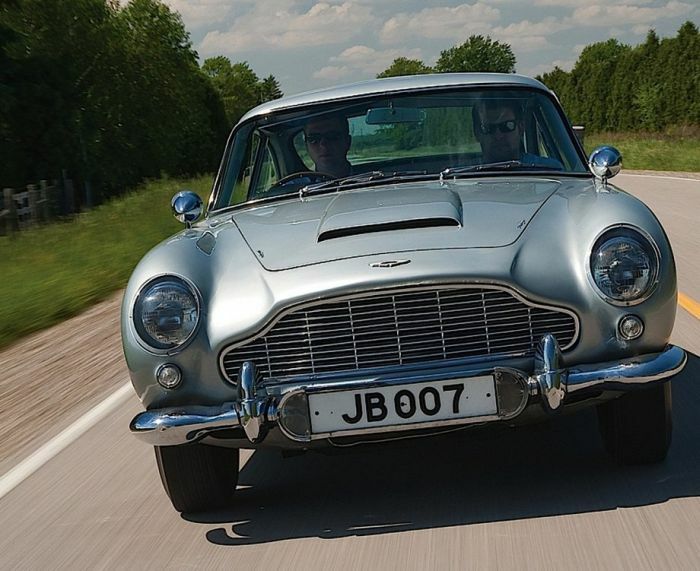 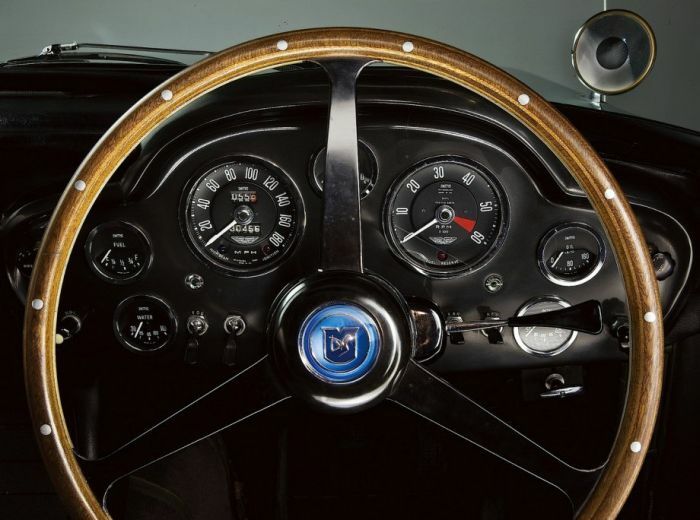 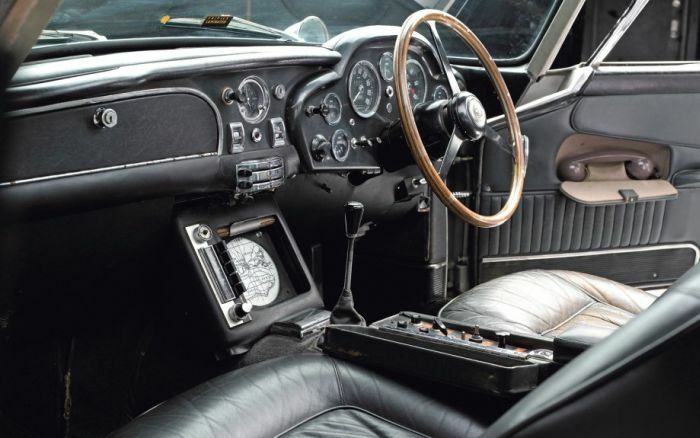 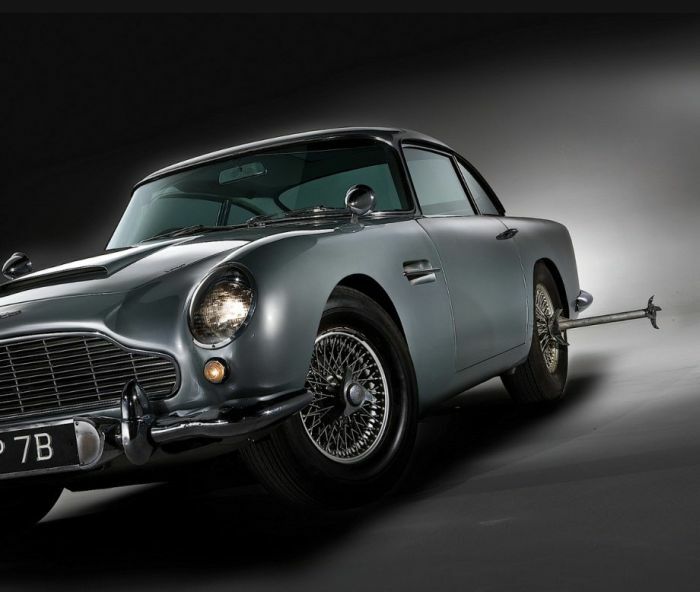 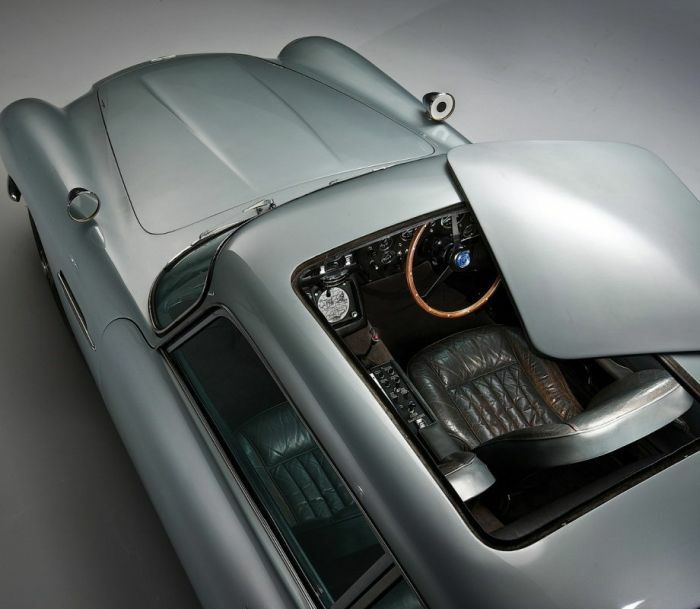 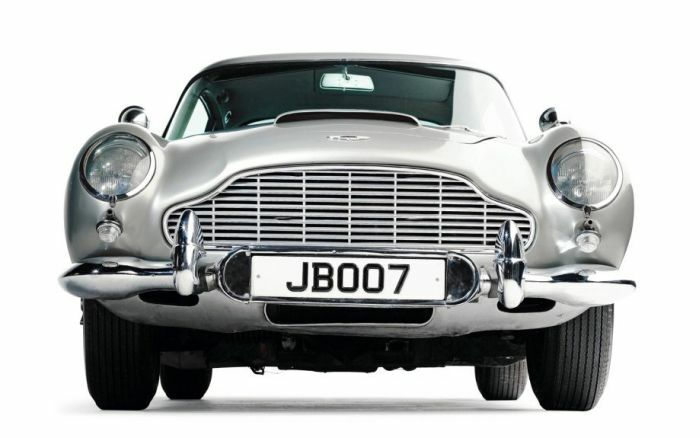 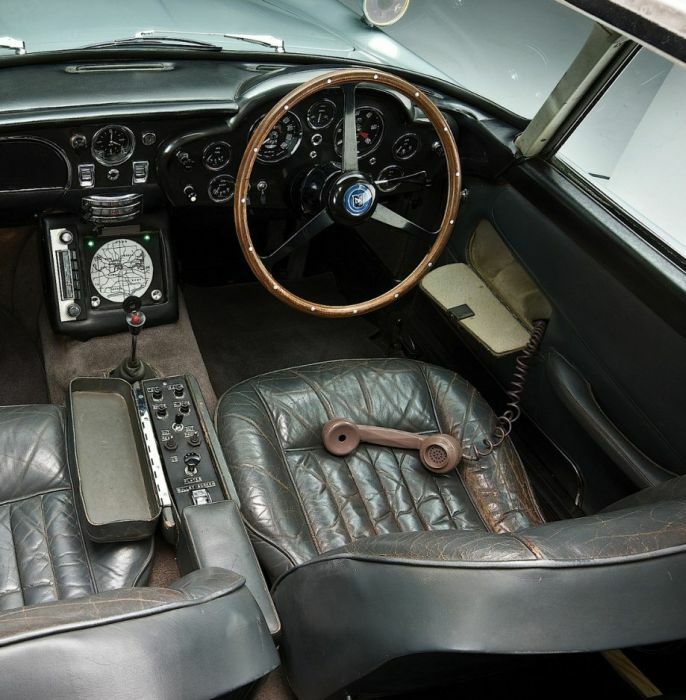 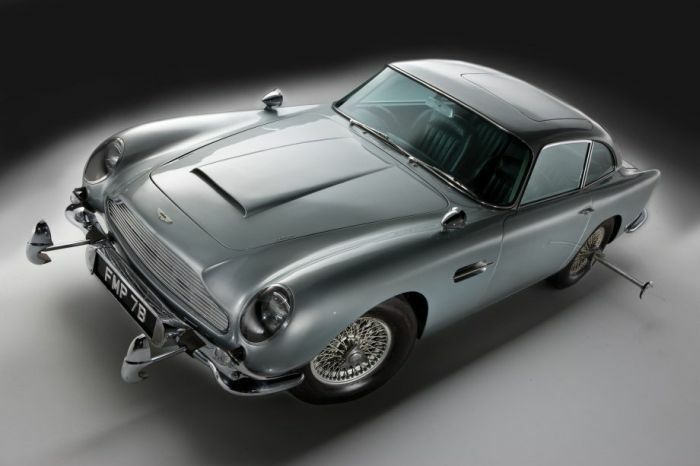 This car has become iconic thanks to 007 himself. 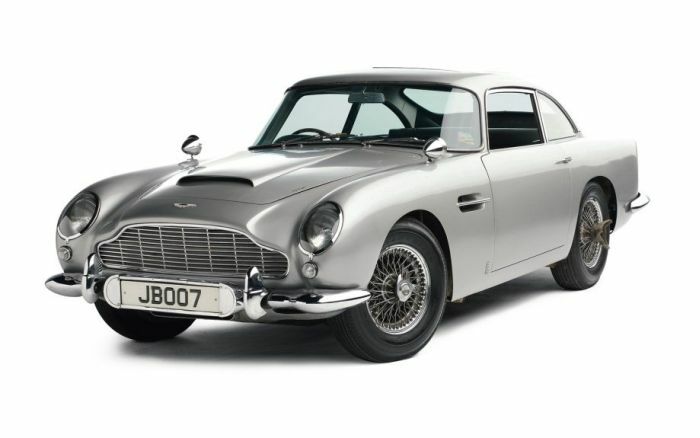 Who wouldn't want to own this thing? 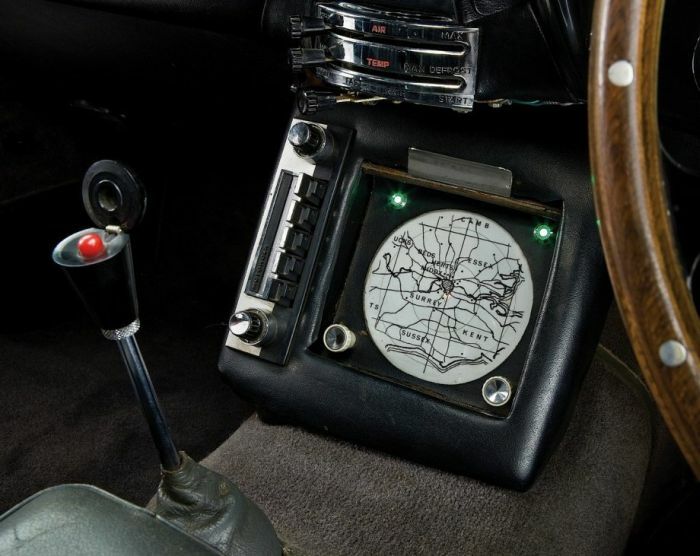 You know what's more epic... no CGI back then, just really clever Fx engineers. 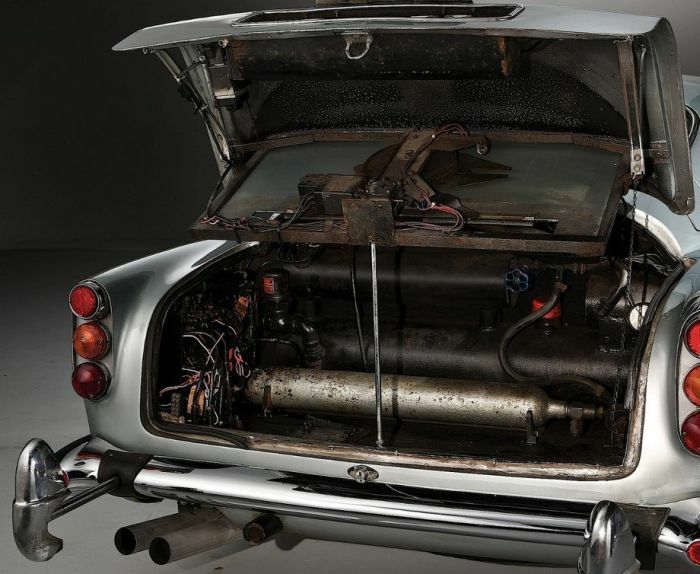 So most of what it does, they actually built into it for real. 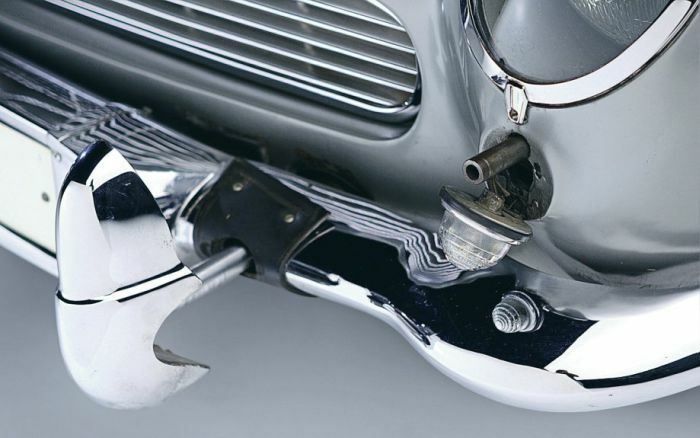 [the guns only fire blanks though].